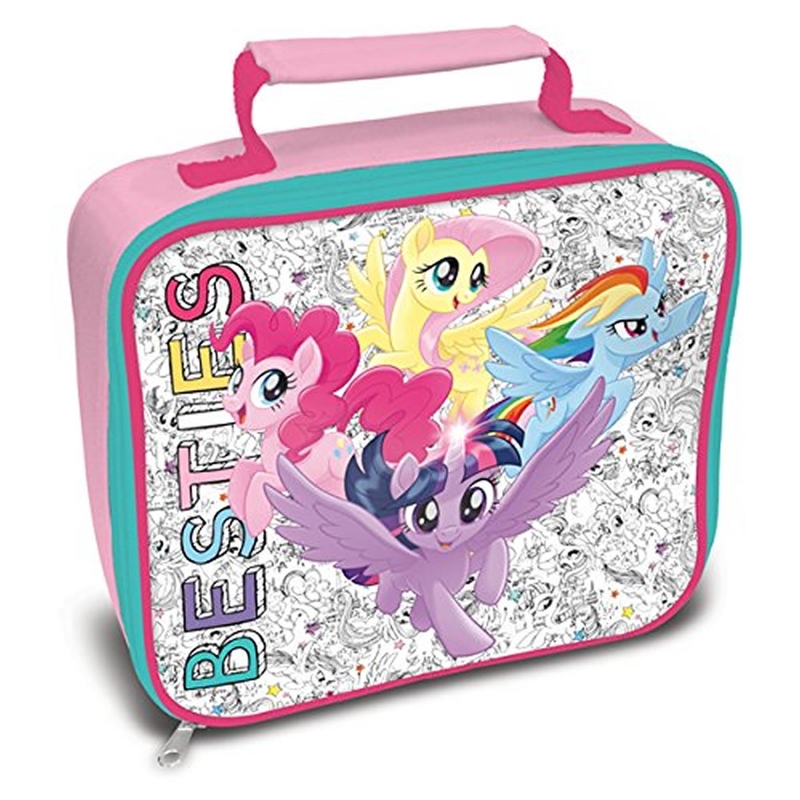 My Little Pony Besties Lunch Bag is a lovely multi-colour insulated lunch bag and features characters from the TV show. There is a carrying handle and a name tag at the back. It is made of 40% PEVA and 60% Polyester. Item dispatched in 24 hours.